Progressive drive technology from Siemens will upturn the operative efficacy of sugar industry in Pakistan. Faran Sugar Mills will mount 19 Siemens electric motors. It will install motors at its Shaikh Bhirkio, District Tando Muhammad Khan plant. For the first time it will contrivance the company’s best productivity Siemens IE3 motor in Pakistan’s sugar industry. 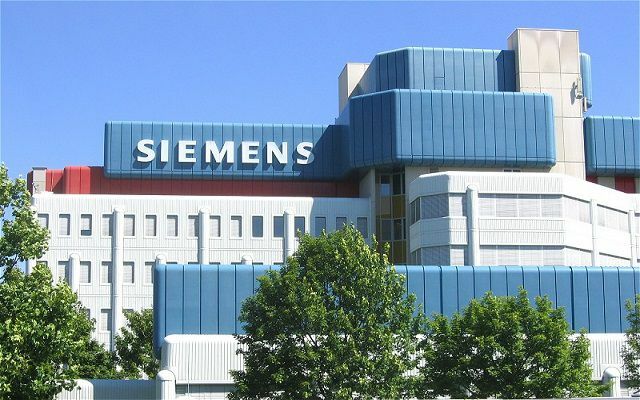 Siemens will also install high-efficiency Siemens IE2 motors. They will support optimization of the plant’s energy usage, accumulating operational efficiency by up to 10 percent. IE2 and IE3 are international criterions for high and premium efficiency motors in manufacturing operations. Revealed Helmut von Struve, Managing Director of Siemens in Pakistan. The highly-efficient motors, which range from 30 kW to 200 kW, will reduce the amount of electricity used by the mill. As part of its assortment for process industry and initiatives, Siemens also has the world‘s first accurate one-stop solution for whole drive trains. The Siemens Integrated Drive System assimilates impeccably in any drive train and any mechanization environment. It transforms common constituents into drive systems letting easier verdict of possible inaccuracies.